The 2 Tropical Gals | Modern solutions, old-fashioned, island-style service (with a smile)! 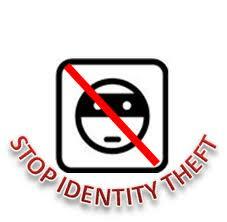 Purchase an IDENTITY theft plan that covers all the angles, including protection AND restoration/repair for you and your entire family. Do it NOW! BEFORE you are affected! Know your rights. Affordable access to an attorney is a must! Know when you legally do and do not have to share your personal information. Our advisors can help you decide which risk management products you need. Learn more! Visit http://www.2tropicalgals.com, “Like” us on Facebook, or give us a call today! YES YOU CAN PROTECT YOURSELF!